You may live in the lap of luxury or perhaps you just like to go window shopping in the sense of looking into the window of luxurious homes in your area. While many of the country’s finest homes are beyond the budgets of most people, there are many aspirational buyers who want to take some fantastic ideas from the most stunning homes and incorporate them into new purchases or investments. What makes a home expensive is not just the cost of materials, but the artistry, and imagination can go a long way to create value. Many of us would like to improve our connection to nature. 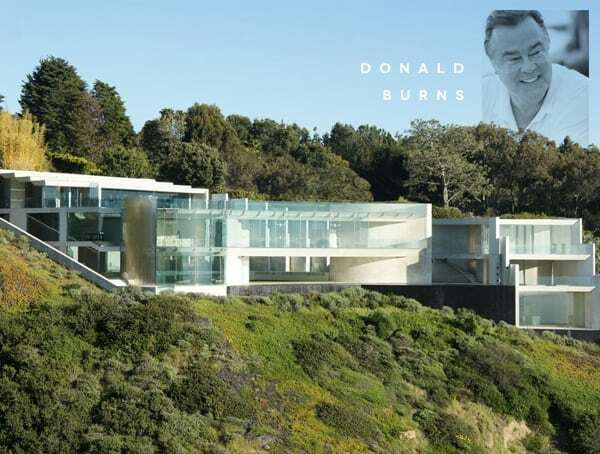 Entrepreneur Donald Burns does that through ownership of the Razor House in La Jolla California that is actually built into the side of a cliff. The imaginative house takes the architectural of organic design one step further and doesn’t just fit into its surroundings figuratively, but literally. 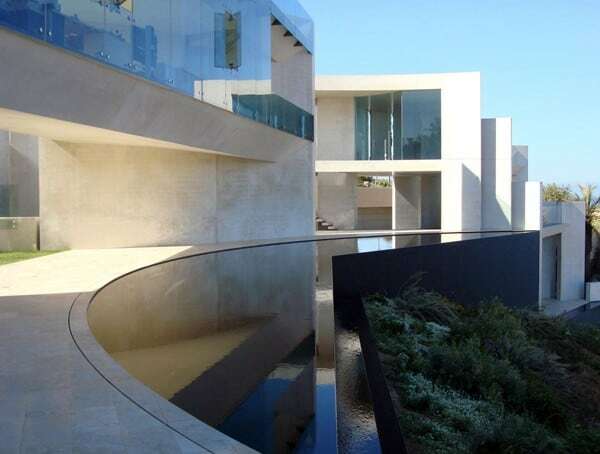 The razor house, designed by Wallace E. Cunningham provides breathtaking views of the Pacific Ocean as well as revolutionary ways to make use of functional space. The Razor House is constructed from concrete, steel and wall-sized windows that provide a truly panoramic view. The house is fully automated with many devices controlled by an iPad and through digital technology. The house has elegant stone floors, radiant heating, two master bedrooms, two additional bedrooms, four bathrooms, a gym a spa on the roof and a convenient place for barbecuing. Copper Beech Farms in Greenwich, Connecticut is one of the most expensive and largest homes in the country. It has a 1,800-foot driveway and contains 12 bedrooms and nine bathrooms with separate quarters for the staff. 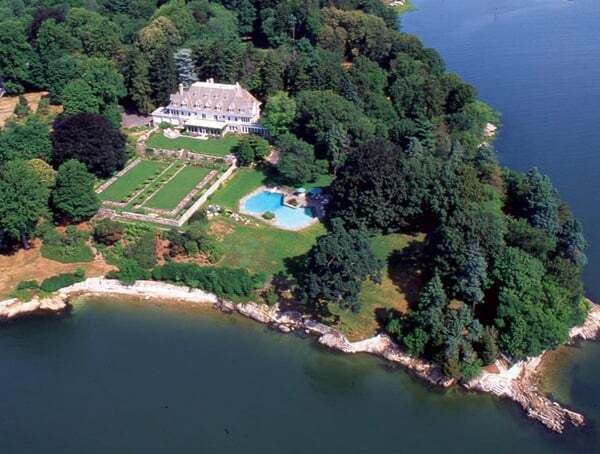 The 50-acre estate sold for a record $120,000,000. It is a waterfront estate with a 12 sided swimming pool, a carriage house, a greenhouse, a grass tennis court and other extravagant amenities. 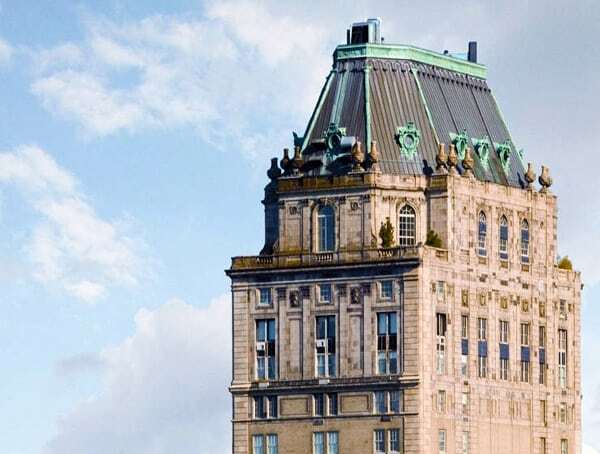 If you want to find one of the most valuable properties in the Big Apple, you will have to go to the top of a hotel. 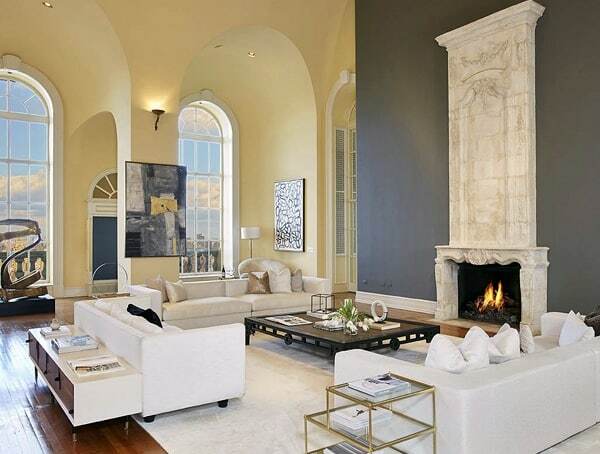 The Pierre hotel penthouse is a valuable item and is worth around $125 million. 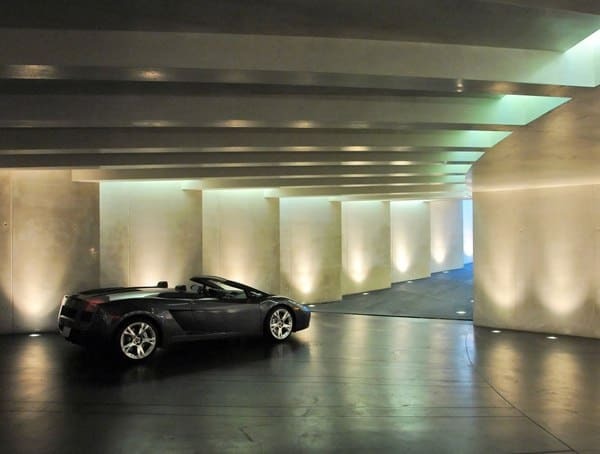 It occupies the 41st, 42nd and 43rd floors of the hotel and has 23-foot ceilings. The decor is inspired by 17th and 18th-century design with a grand wooden staircase and a panoramic view of large areas of Manhattan and Central Park. It also contains a gym and other amenities. 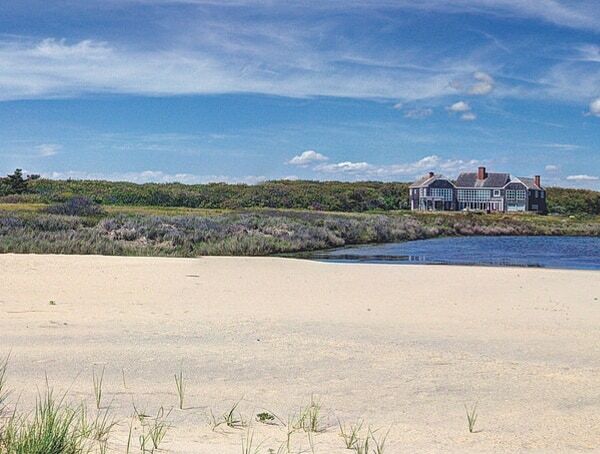 Homer’s Pond is one of the most understated of the luxurious homes with a rather modest exterior, six bedrooms, four bathrooms and 5,600 square feet. What lies behind the house is the mystery behind its luxury. If you love to swim, fish, go surfing, yachting or engage in other maritime activities, this is the home for you. 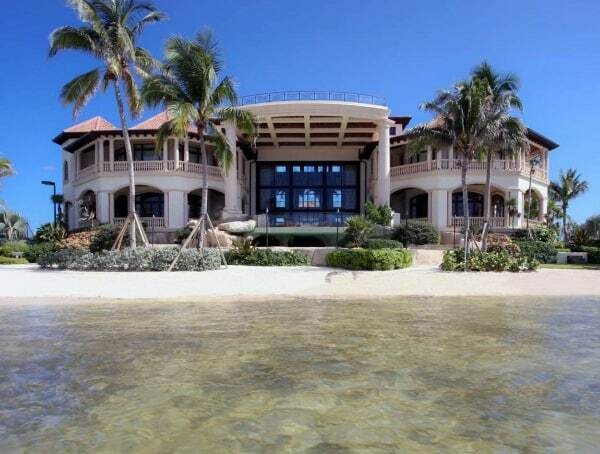 It is located on 314 acres of oceanfront property, a huge freshwater pond and thousands of feet of private beaches. If you have seen the film The Godfather and are a fan of Citizen Kane you may know or feel you know this house. 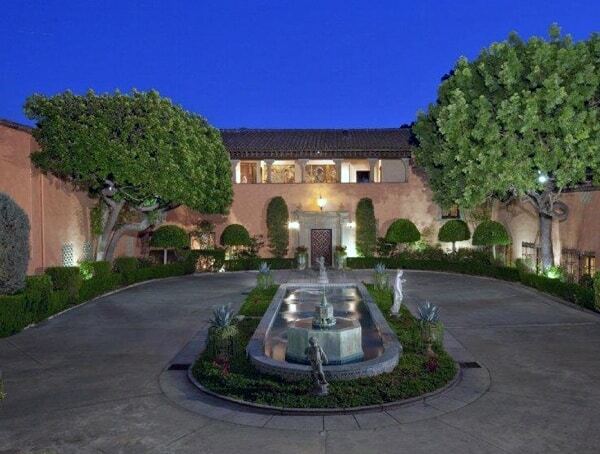 The Beverly house was owned by William Randolph Hearst who was the model for Charles Foster Kane in the legendary film directed by Orson Welles. The Kennedys had their honeymoon on the property, and it has been seen in a number of films, including The Godfather. The Beverly house is located right in Beverly Hills. It has one of the longest driveways in existence and has classic woodwork along with dining facilities that can accommodate 400 people at once. There are many things that make homes famous and even legendary. In some cases, it is the history of the house. 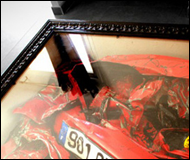 Often, the home was the birthplace of a famous person or a location where something out of the ordinary occurred. Other homes are valuable because they are historic homes that are well-preserved and representative of an era. These homes usually require substantial funds to keep them in good condition, and it is not unusual to see tours created for the purpose of taking a look inside of a home that represents history. Homes that are not historic can become famous because of artistic or technical innovation and simply extravagant features. Homes that operate purely on green technology are sought-after and smart homes that run on digital devices combine technology with simple beauty. Other homes are valuable simply because they are grand, large or are located in an expensive area. Houses with many bedrooms, bathrooms and extra game rooms and gyms can command high price tags. 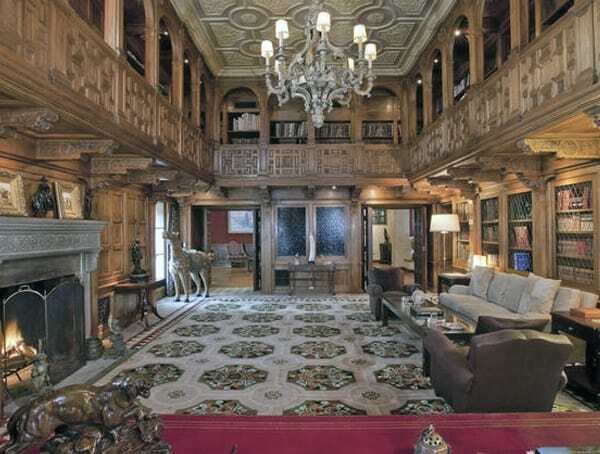 Often luxury homes have the decor of yesteryear with classic woodwork or tell-tale 18th-century European highlights. Whatever homes fit your taste, take a home tour of special locations that catch your fancy.